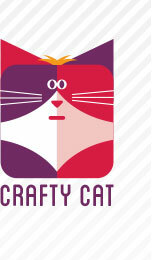 Crafty Cat Behaviour and Feline Psychology forum. A helping hand to understand your pet. The cat resources section has a number of sections to help you find out more about your cat. From cat healthcare, cat magazines, cat organisations, cat products and cat rescue information. All of these images are from original postcards dating from 1890 onwards. Your cat caught red pawed!